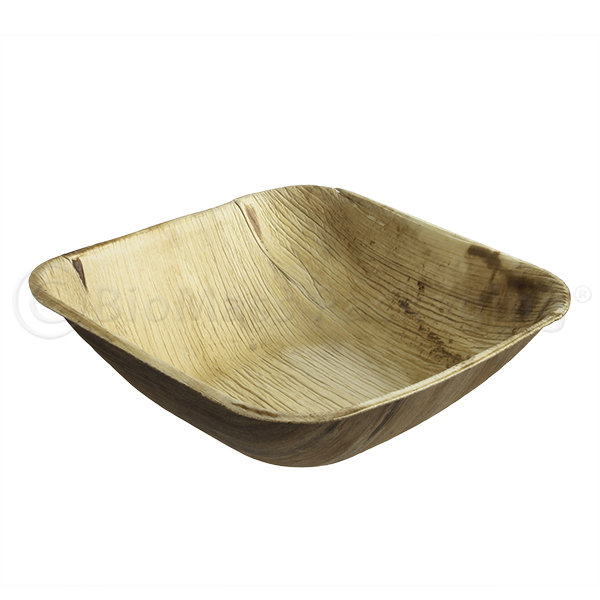 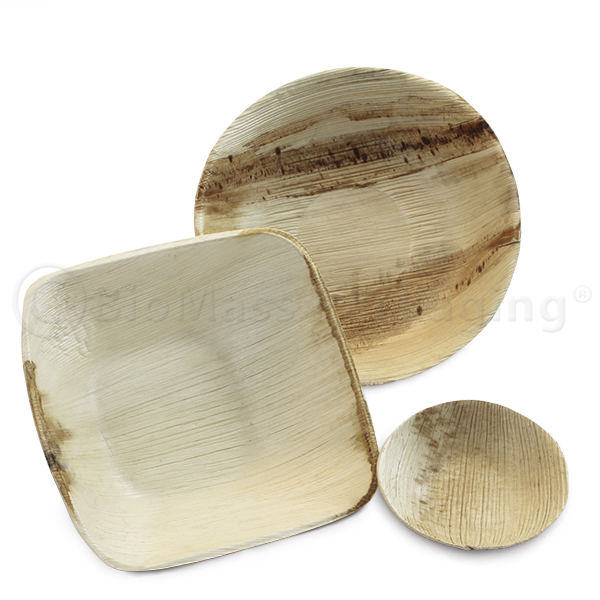 These environmentally-friendly plates and bowls are made only from two things: fallen leaves and water. 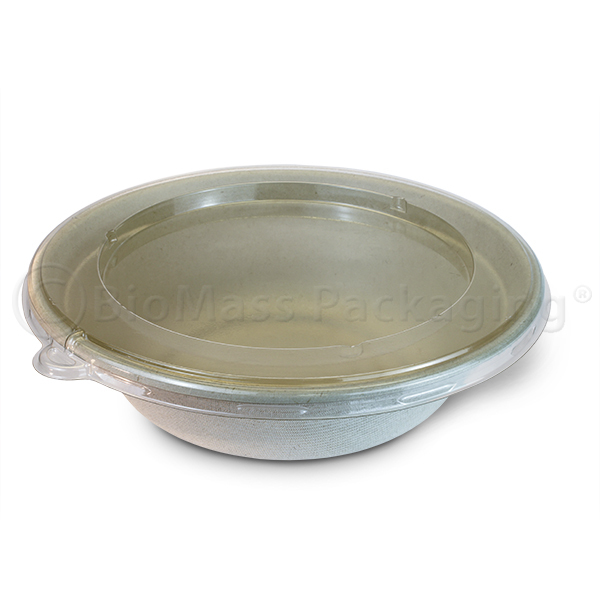 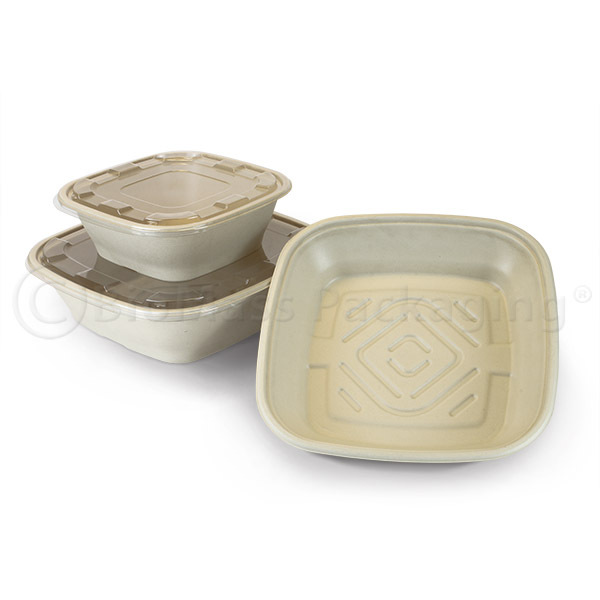 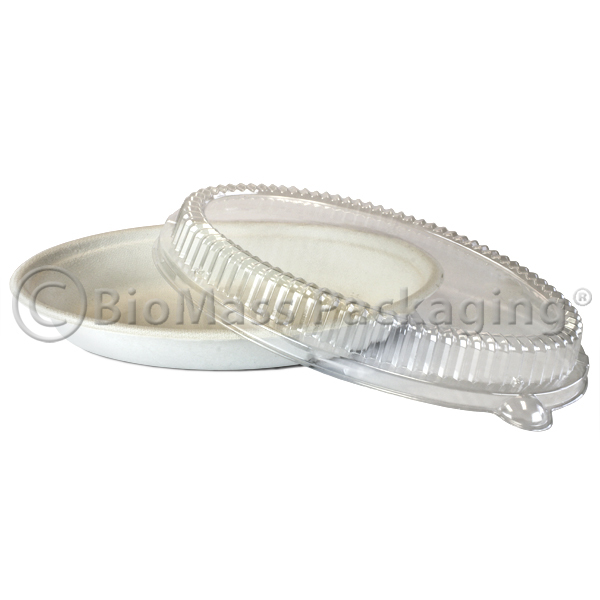 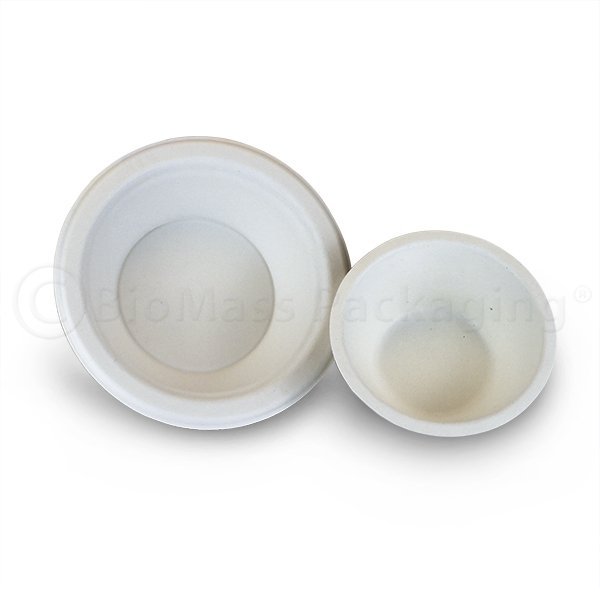 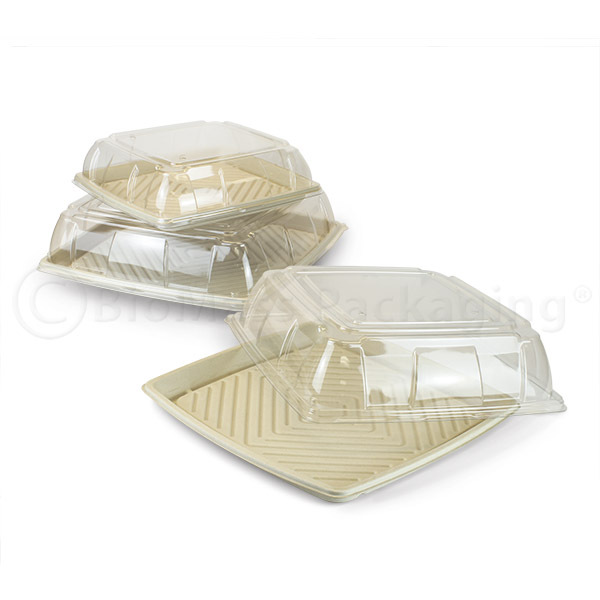 Great for hot or cold foods, they’re lightweight, durable and downright stylish. 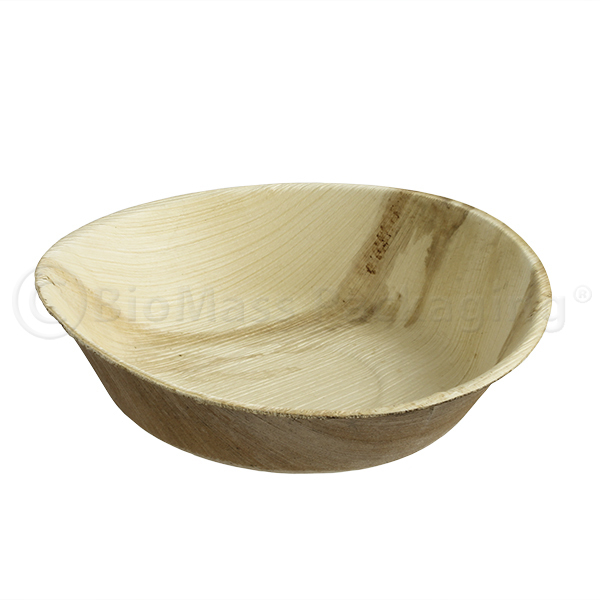 Not to mention non-toxic and fully compostable.